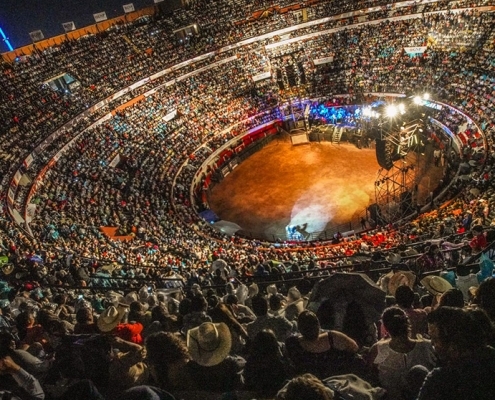 This past Saturday, March 31st, 2018, The M&M Group’s exclusive Artist Bronco continued their tour through the United States by performing live at the Staples Center in Los Angeles, California. Backstage With Bronco And The M&M Group! 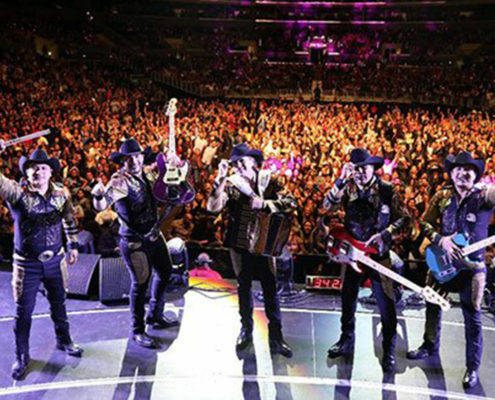 The photo above was taken before Bronco took to the stage at The Staples Center Arena in Los Angeles, California on Saturday, March 31st, 2018 for the “Recordando A Los Compas” Concert. https://www.mm-group.org/wp-content/uploads/2018/03/2018-bronco_02.jpg 558 1030 mmgroup ../../wp-content/uploads/2016/07/mm-group-logo-blue.png mmgroup2018-03-31 01:00:552018-07-18 23:20:34Backstage With Bronco And The M&M Group! 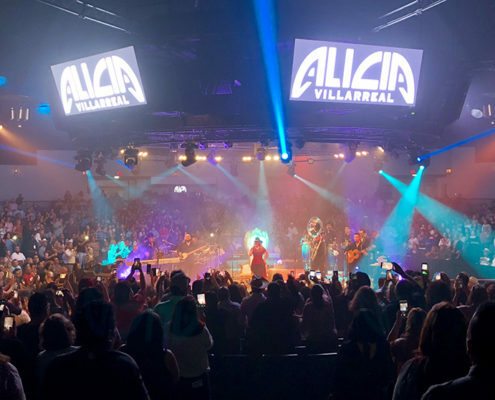 This past Saturday March 24th, 2018, the M&M Group’s exclusive Artist Alicia Villarreal performed all her hit songs accompanied by Mariachi at the Arena Theater in Houston, Texas. 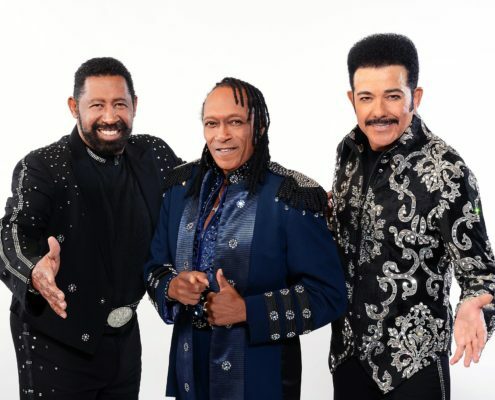 The legendary Motown group The Commodores took to the Stage in Chandler, Arizona. They performed this past Friday March 2nd, 2018 in the Ovations Live! 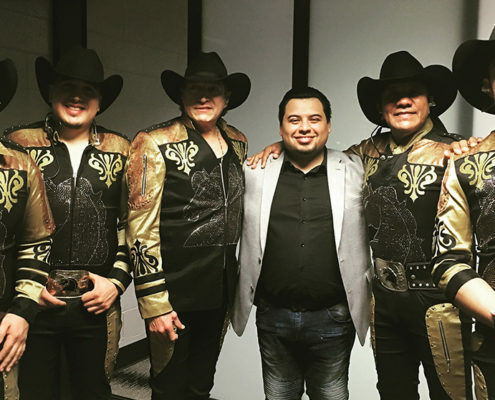 Pepe Aguilar and Family, with Christian Nodal, took the Jaripeo Sin Fronteras tour to Oakland, California. This spectacular show took place this past Friday March 9th, 2018 at the Oracle Arena.